XForce Entertainment Co. is a tech company focused on HTML5 games and digital content management. 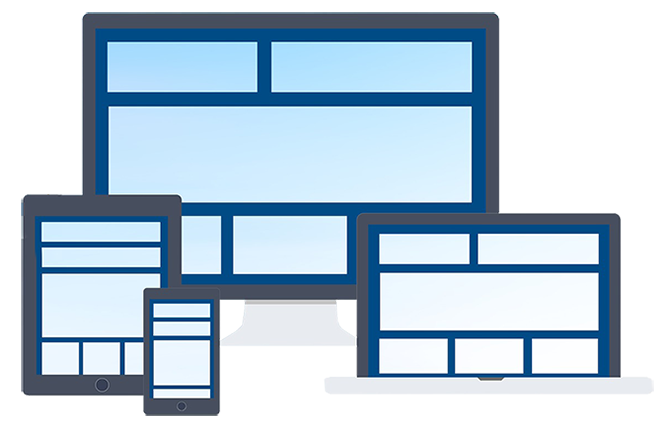 We specialize in HTML5 (H5) cross-platform technology to solve user traffic and monetization challenges for mobile APPs / Websites. Our Team Members average more than 5+ years of Industry Experience. Partnership with the largest Platforms (DAU: 1 million+). Strategic Affiliation with several large Forums, Digital Platforms, and Web Portals. Using HTML5 technology to provide value-added service (digital contents, E-Learning, Games…etc) for our partners. 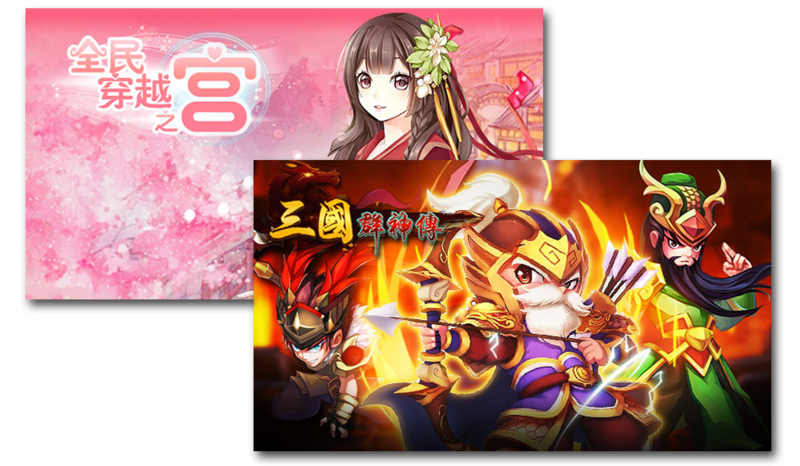 We are the only Full Service HTML5 Games Platform and Digital Content Publisher in Taiwan. Provide diversified HTML5 digital contents. Assist in content placements for APP/Websites to achieve user traffic performance and monetization. XForce Co., established in 2015, is the largest Traditional Chinese HTML5 content publisher. Our main priority is worldwide partnership and expansion. Our Business: Full service HTML5 digital entertainment platform, HTML5 games publishing and HTML5 content partnerships. We are searching for global partnerships in this rapidly growing HTML5 market trend. More than 100+ HTML5 games among our co-developed platforms: Yahoo Y5 Platform, GameTree H5 Platform, and UDN U5 Platform. We focus on a diversified portfolio of games and services to strengthen users's retention rate. We distribute in-depth games which encourage retention rate and stimulate user spending. We holds regular events to increase retention rates. 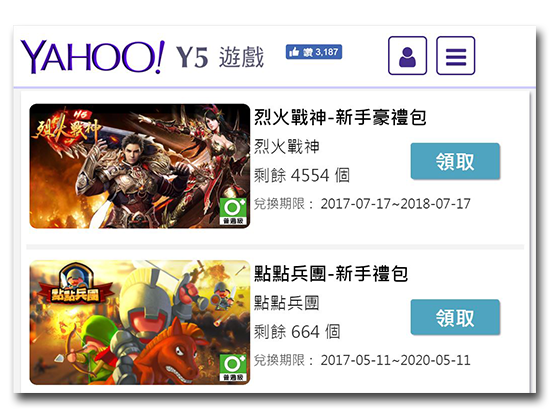 XFORCE & YAHOO Taiwan - YAHOO Y5 GAMES. 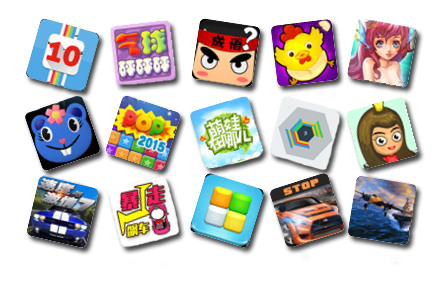 The Leading HTML5 Games Platform in the greater regions of Taiwan/ Hong Kong/ Macau. XFORCE & YAHOO Co-development: XFORCE provides game operations and technical support frameworks. XFORCE & LINE – IPLAY Click& Play. The Top1 APP of communication software in Asia. XFORCE & LINE Co-operation: XFORCE provides game operations and technical support frameworks. CrazyNews is the most popular tabloid news broadcast website in Taiwan. XFORCE & CrazyNews Co-development: XFORCE provides game operations and technical support frameworks. UDN is one of the top newspaper firms in Taiwan. Our partnership provides digital game contents that include popular game news and walkthrough infos. XFORCE & UDN Co-development: XFORCE provides game operations and technical support frameworks. ©2017 XForce Entertainment Co., Ltd. ALL RIGHTS RESERVED. All trademarks referenced herein are the properties of their respective owners.